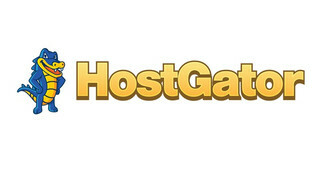 Hostgator stands tall on its strong reputation which is built around 12000 servers and an extensive customer-base. This hosting provider has been supporting big and small websites since 2002 and has been growing stronger at the reliability front with multi-level hosting plans for one and all. 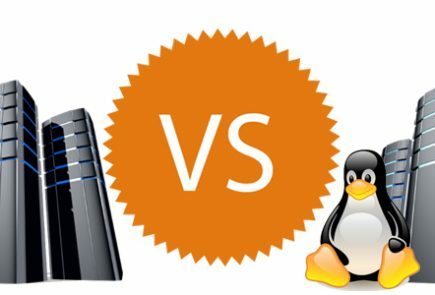 Whether you are going to set your foot in the online world for the first time or want to strengthen and grow your web presence, you are sure to find a suitable plan from the stack of Shared, Dedicated and VPS hosting. Hostgator might not be offering anything extraordinary but their reliability and world-class support deserve a special mention here. Looking for reasons to choose Hostgator? Read on to find out. 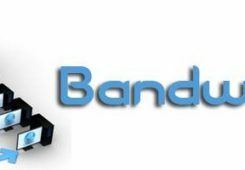 Their basic shared hosting plan comes with decent features, such as free website templates, unlimited disk space and a user-friendly control panel where a great hosting experience unfolds. 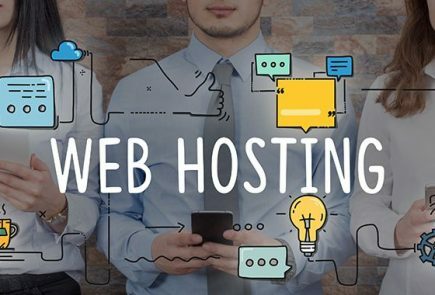 Hostgator offers root access to its technical users and supports various programming languages, including Perl, Python, Ruby, etc, on its hosting plans across the board. Plus, their 45-day money-back guarantee gives them all the bragging rights and the attention of their strong prospects. Hostgator’s VPS and Dedicated plans are designed for the tech-savvy kind. If you know no more than a thing or two about hosting and want to host your website with Hostgator, you might want to stop and think if you can handle the technicalities that these advance plans throw in. However, having someone who has the knowledge of the field by your side is an utter peace of mind. When you sign up with Hostgator, you get free Weebly website builder that allows you to slip into a web-developer garb and craft a personalised web presence using simple drag and drop tools. There’s a wide array of templates designed to suit various industries and individual preferences. Once you are done, sit back and sink in the joy of creation. 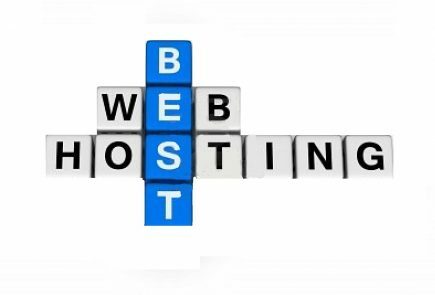 Hostgator finds the sweet spot between price and performance, which makes it the go-to hosting provider among others. Its shared plan keeps up with industry's standards, offering 99.9% uptime, unlimited bandwidth, disk space and emails. Do you know what's better than cheap? It's 'FREE'. Hostgator doles out tons of freebies to delight their customers and make their association with them both memorable and enjoyable. Hostgator's website builder offers 4000 templates to choose from, along with the flexibility to change your website's theme anytime you want. You can actually have a unique website every day for over a decade. Hostgator provides various scalable hosting options for the websites of today as well as the future. You can upgrade to a better, faster and more powerful hosting package for your website, anytime, with a couple of clicks. With Hostgator, sky is the limit.